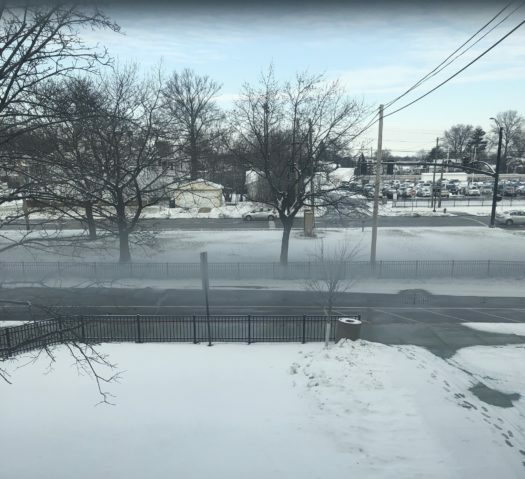 This week, temperatures have dropped quickly, with temperatures reaching as low as -10, many citizens of Lakewood (and the rest of Ohio) are hoping for spring to come quick. As of 12:00 pm on January 29th, students and parents were notified via text that school would be closed for January 30th and 31st. With Martin Luther King Jr. Day, Presidents day, along with other dates that cause no school, these snow days just keep making third quarter better. However, the cold is nothing to play around with. Due to Lakewood’s walking district, it is essential to make sure kids will not undergo dangerous conditions when traveling to and from school.